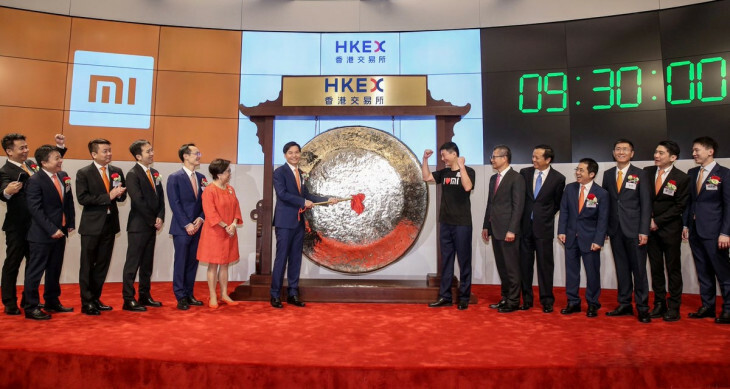 Xiaomi has listed itself on the Hong Kong Stock Exchange after conducting its Initial Public Offering (IPO). However, the IPO has not gone as per their plan. They have managed to secure a valuation of merely $54 million, which is way short of their initial projection of $100 million. 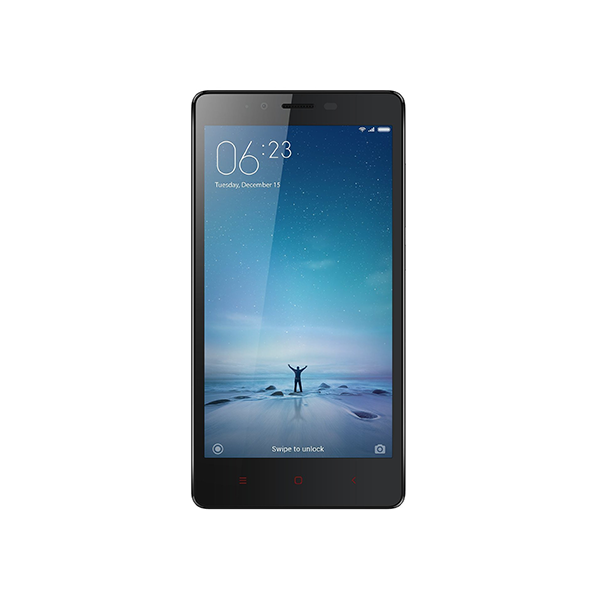 Xiaomi is one of the biggest smartphone manufacturers worldwide. Their smartphones are well-liked in the mid-range and low-range segments. Despite that, they have fallen short of their valuation target, which was set at $100 million. Collectively, they have raised $4.7 billion from the IPO. This fall is accredited to the ongoing tensions between China and the United States of America. Both countries have been subjecting one another to a series of restrictions and additional tariffs etc. which has hindered trade between the two. Speaking on the occasion, the CEO of Xiaomi, Lei Jun said, “Although the macroeconomic conditions are far from ideal, we believe a great company can still rise to the challenge and distinguish itself”. He further admitted that “global capital markets are in a constant flux”. His statement has strengthened his position as a leader as according to him the valuation has not had any effect on his belief in the company’s performance. The stock opened at HK$16.60 while a dip of HK$0.6 caused the value to come down to HK$16. The shares stopped trading at a value of HK$16.78, above its initial point but below the list price of HK$17. Another possible reason for the dip in valuation is the inability of the company to expand its portfolio. Company representatives have been speaking again and again about the expansion of the company’s portfolio, citing plans of the firm to start offering services like video streaming. To investors’ woe, the company has failed to deliver on these plans, meaning that it is restricted to mere hardware. Xiaomi’s primary source of revenue is China, which accounts for 72% of the firm’s total revenue. The firm has progressed rapidly in India as well, wherein it is considered the top smartphone seller in the country. 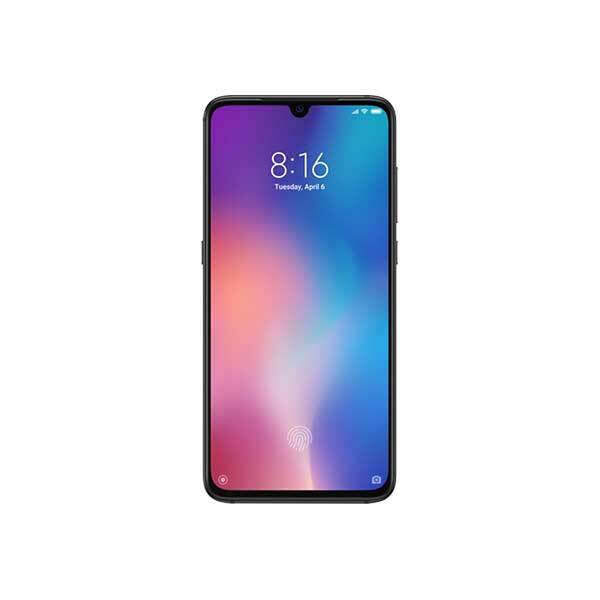 To further strengthen their portfolio, Xiaomi’s CEO has claimed that the company will enter the US market in 2019.